Carolina Preserve - Office/Den could be used as a Bedroom. Screened Porch & Patio. MLS#2249855. 475.
ft. Close to RTP, RDU & 540. MLS#2248238. 1618. Plus lot more. Move in ready. MLS#2249712. 3203. Magnolia Estates - Fabulous rear deck, plenty of storage+3 car garage! MLS#2249755. 1710. Easy access to RTP, RDU, 55, 40 & 540! MLS#2249635. 1685. Easy access to RT, RDU, 40 & 540! MLS#2249643. 1685. 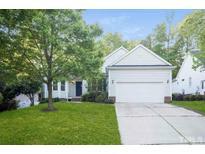 Hortons Creek - Close to Parkside TownCommons, Publix, Whole Foods, RTP & Airport. MLS#2248195. 3051. Amberly - Winstead A design package D. guest suite main floor, oak rails upper level, laundry sink, cased windows, optional great room windows, additional lighting data and cable. 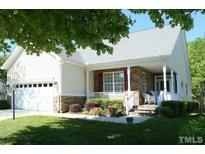 MLS#2249776. 3789. Amberly - Winstead A design package E. Guest suite on the main floor, double bowl vanity secondary bath, additional lighting. MLS#2249781. 3789. 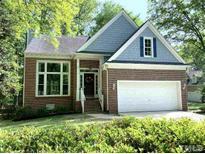 Silver Oaks - Close to RTP, RDU airport, park west and schools. MLS#2249840. 1445. 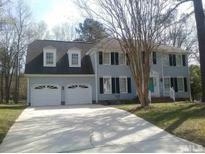 The Ranches - Close to shopping, restaurants and downtown Cary. MLS#2249734. 2731. Abundant storage: walk-in space on 2nd floor & in basement. MLS#2249340. 1320.